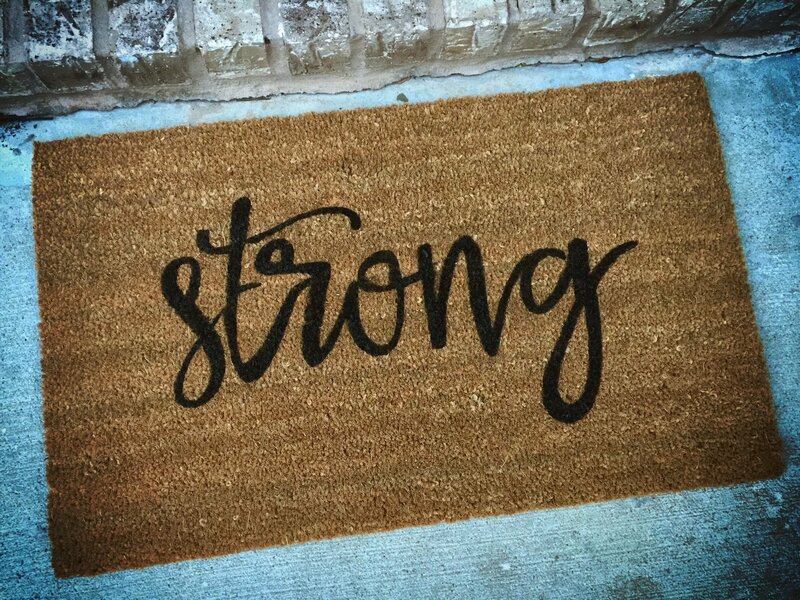 Get you a one of kind doormat. Personalized with a last name. Also this is a great gift for a wedding or new homeowner. Order takes 1 week to make then shipping time.